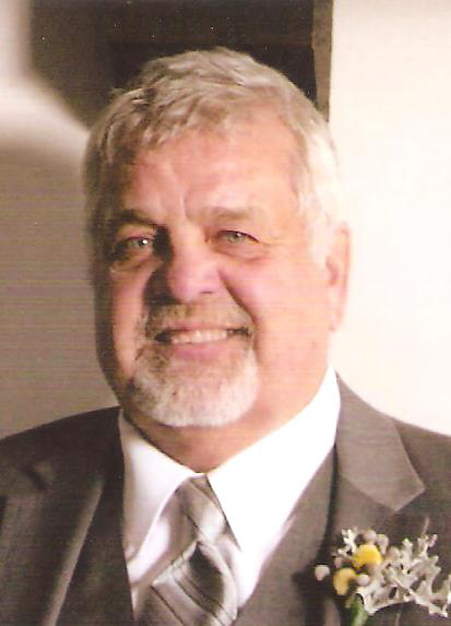 FREWSBURG — Melvin “Terry” Booth, 67, of Sawmill Run Road, Frewsburg, passed away Friday, April 12, 2019. He was born Dec. 29, 1951, in Jamestown, N.Y., the son of the late Melvin Charles Booth and Alice Galbraith Booth. Terry was a graduate of Randolph Central School. He was a self-employed construction contractor. Terry loved his family very much and would do anything for them. He enjoyed golfing and loved his animals. Terry will be sadly missed by his family, friends, and pets. He is survived by his loving wife, Michelle Burch Booth of 48 years; three children: Tracey (Tim) Kennedy, Tyler Booth, Trisha (Richard) Pidanick; four grandchildren; three great-grandchildren; and two brothers: David Booth and Steven (Debbie) Booth. Terry was preceded in death by his parents Melvin and Alice Booth. Visitation will not be observed. Arrangements are entrusted to the Van Rensselaer & Son Funeral Home, Randolph. To leave a condolence, log onto www. vanrensselaerandsonfuneralhome.com.